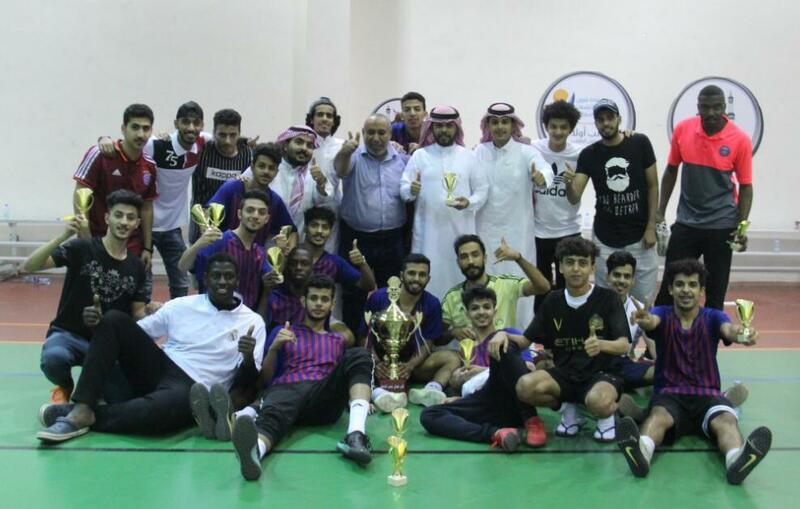 The football team of the College of Social Sciences played the final match facing the College of Computer Sciences on Tuesday, 5 Rajab 1440 A.H., during the the UQU President’s Futsal Championship. The match ended with an overwhelming 6-0 win for the team of the College of Social Sciences. We would like to offer our sincere congratulations to the team of the College. 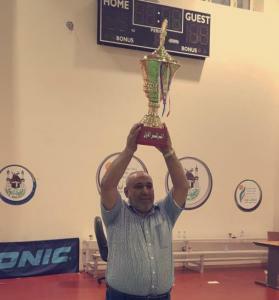 Moreover, all thanks and appreciation are due to the creative coach His Excellency Dr. Adel Ezzat.